If you want to keep your privacy and feel more secure online, you’ll need some reliable browsing extensions. There are thousands of extensions to choose from, but which ones are worth it? 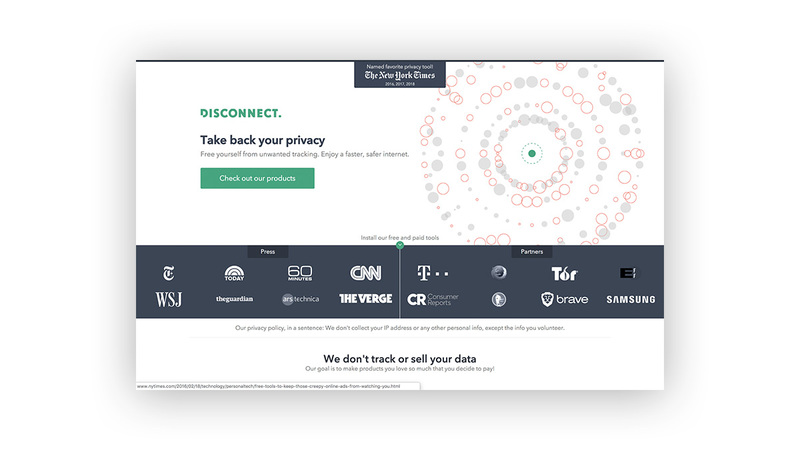 We gathered 8 of the best browser plug-ins that will improve your online privacy and security. Most of them are free (or have free versions) and are recommended by NordVPN’s developers and system admins. A proxy extension, much like a VPN, sends your traffic through another server. This provides you with a different IP address, which will help mask your location and your identity. They don’t have to provide encryption, but many web proxies do – especially the leading ones. 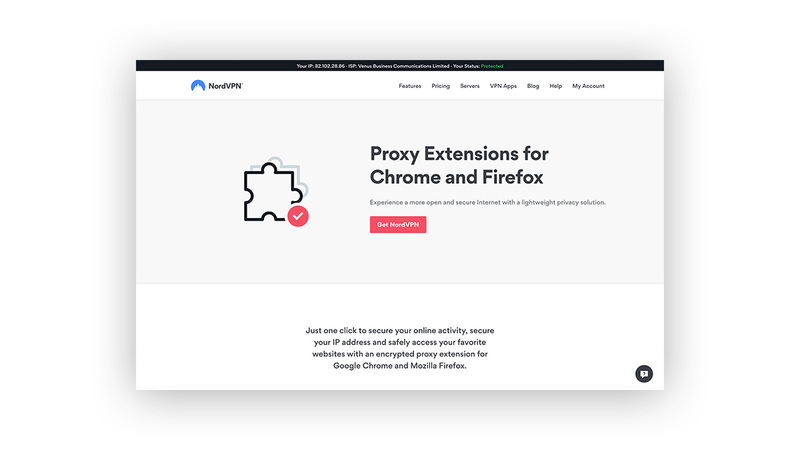 The main difference between a proxy extension and a VPN is that the extension only secures your browser traffic while a VPN secures all of your traffic. Extensions are generally more lightweight and use lighter encryption protocols that are web-compatible, so the traffic that does travel over your browser will often be secured end-to-end. 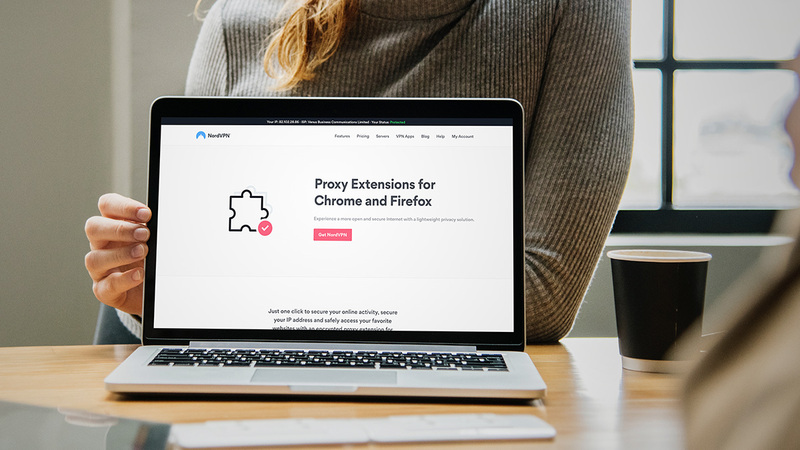 Alongside NordVPN’s software, this extension will encrypt your browser connection and will protect you from third-party snooping. 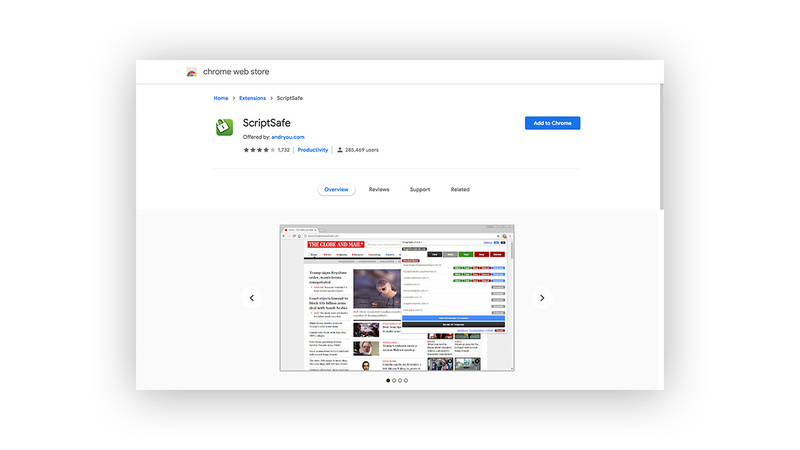 This multi-tasking extension will protect you when browsing non-HTTPS websites, stop IP address leaks, and use its CyberSec feature to block ads, malicious websites and other threats. Our extension is provided when you order a NordVPN subscription! 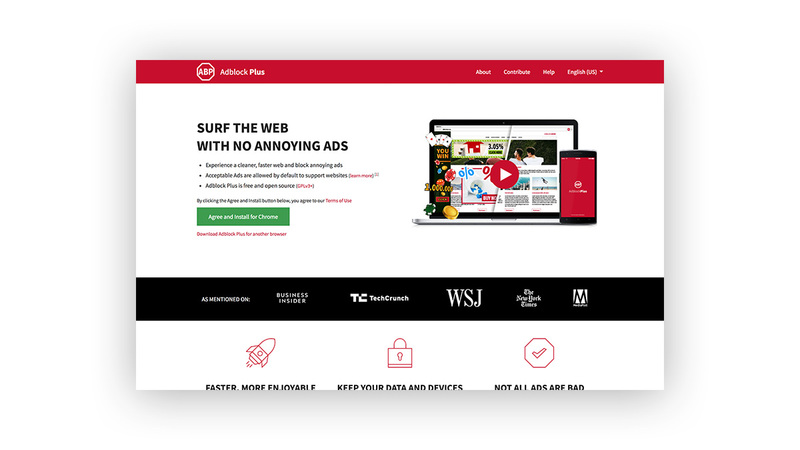 Adblockers block annoying ads and disable third-party scripts and widgets that can extract your data and send it anywhere (even, for example, hackers). Ads can also be used to direct you to malicious sites. Once you click on the wrong ad, the hacker can launch a number of different malicious attacks (find out about different types of attacks here). Unfortunately, ad blockers do tend to interfere with the way some websites work. They can break your favorite sites, and they can impact businesses that depend on online advertising. This is why ad blockers will often ask you whether you wish to see ‘Acceptable ads’ or whether you want to block them. Another popular adblocker is the open-source uBlock Origin, which has become the new go-to for many online surfers. 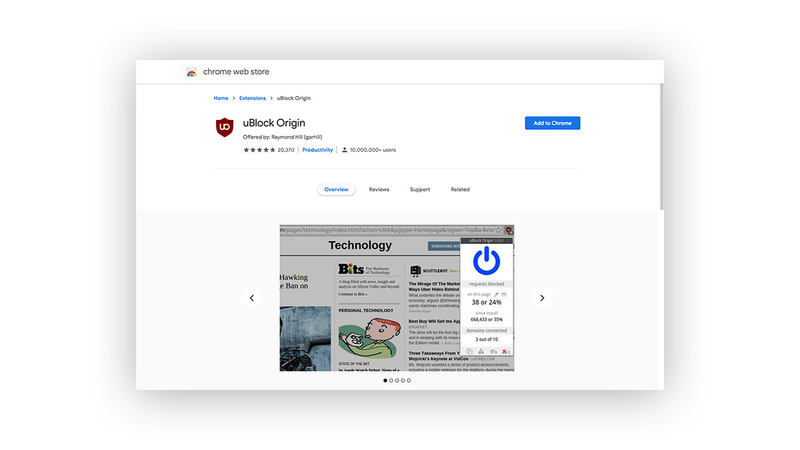 It’s understandable why users are turning to uBlock Origin – it takes up less space and therefore runs faster than other plug-ins, and it automatically blocks all ads. With uBlock, you will have more control over the ads you want to see and will be able to create personalized lists of exceptions. These are powerful extensions, but they require a lot more manual configuration, so they might not be perfect for beginners. They block scripts on all websites by default and only then allow you to add your trusted sites to their whitelist. Anti-trackers are great browser extensions that protect you from malvertising (malicious advertising) and, as the name suggests, tracking. They block cookies, prevent sites from loading infected content, and detect trackers and their sources. One of the most popular anti-tracking browser extensions is Disconnect, which aims to protect you from malware, tracking, malvertising, and even offers you secure Wi-Fi and bandwidth optimization. Tracking by the big players like Google, Facebook, Amazon, and Twitter is also blocked, especially when they try to collect your browsing data off-site. The plugin is easy to use and lets you control all site scripts from the toolbar menu. On the other hand, there is Privacy Badger. It’s made by the Electronic Frontier Foundation, an organization well-known for fighting for online privacy and other digital freedoms. 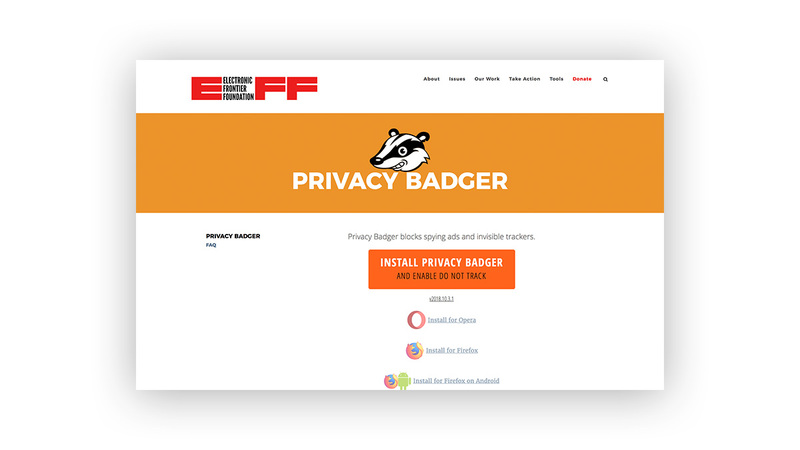 Privacy Badger is a little different from other privacy browsing plugins. It doesn’t come out of the box with a list of cookies and trackers to disable. Instead, it has a heuristic algorithm that learns the more you use it, letting your browsing behavior decide what it should be blocking. This alone makes it the preferred extension for a lot of users (besides the fact that it’s an EFF program). The ability to block third-party trackers is just the cherry on top. These five browsing extensions will help your privacy and will improve your security measures; however, you should also consider other plugins, which are as helpful as the ones we’ve already covered. 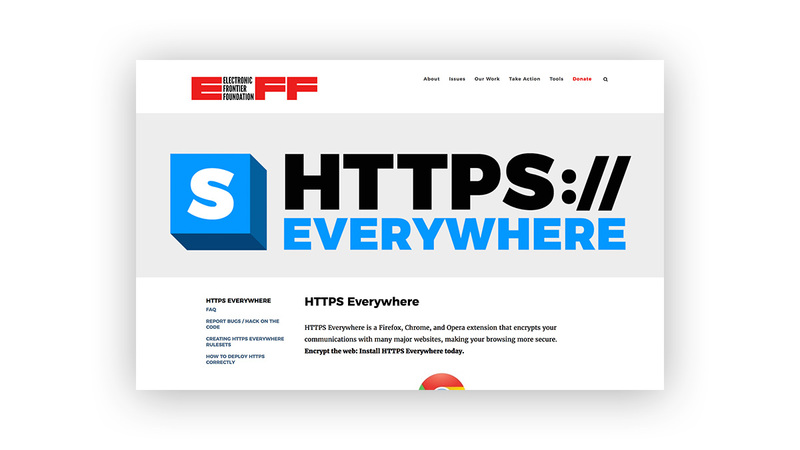 HTTPS Everywhere will keep you safe by directing you to more secure SSL versions of your favorite sites. It’s an effortless and simple way to protect your browsing and keep it more secure. It’s a must-have that will do a world of good and you won’t need to lift a finger. One of the easiest ways for hackers to access our private information is to crack our passwords. The problem is that most people make the mistake of using the same password for all their accounts. This makes the hacker’s job very easy. 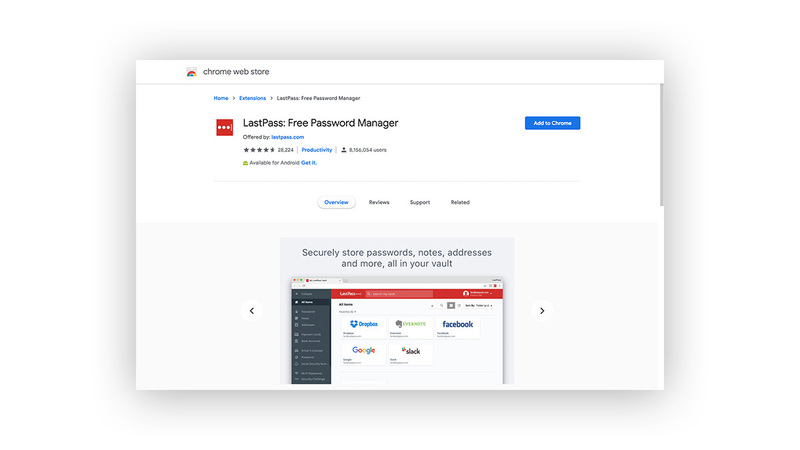 LastPass, however, lets you store all of your passwords and digital records (such as insurance numbers and Wi-Fi passwords) in one encrypted place. If you want to, it’ll even generate long randomized passwords. 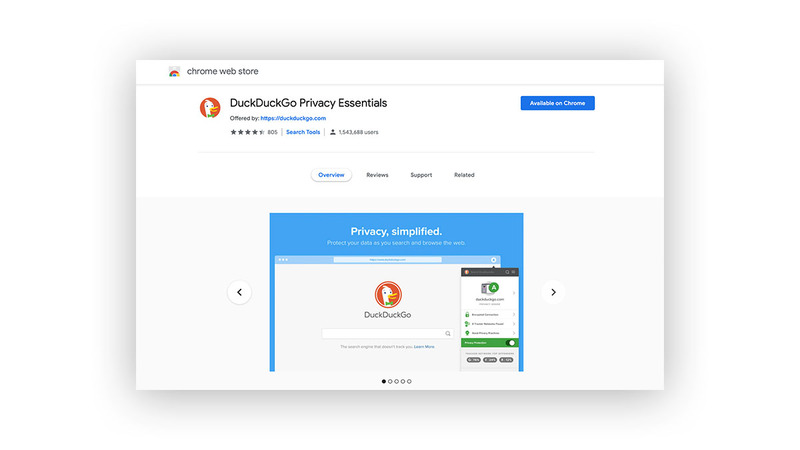 DuckDuckGo’s most notable product is their search engine, which is an anonymized and privacy-oriented alternative to Google. However, they also produce a great privacy browser extension that rolls a number of valuable tools into one plugin. This toolbox includes a tracker blocker that tracks which advertising and data networks you’ve blocked, a tool that forces sites to use HTTPS (where possible), and grades participating sites’ privacy policies. Without a doubt, it also helps integrate DuckDuckGo’s flagship search engine into your browser. To access NordVPN’s browser extension and the excellent security provided by our VPN service, sign up for a free trial now!